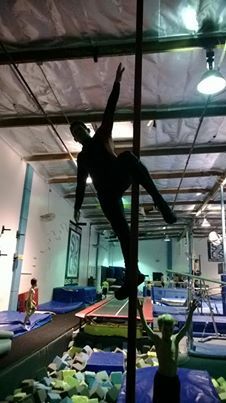 For the second year in a row, POLE SLEEVES™ is sponsoring the Australian Pole Fitness Championships! 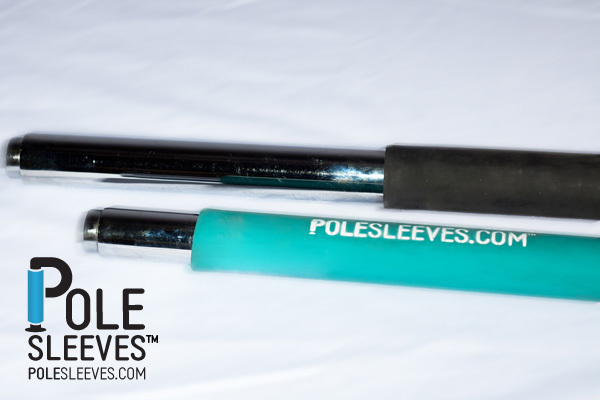 POLE SLEEVES™ was thrilled to let pole enthusiasts at the Pacific Pole Championships get a hands on feel for our POLE SLEEVES™! The response was amazing and overwhelmingly positive. Check out our Facebook page at www.Facebook.com/POLESLEEVES for pictures from the event!